Since Google Allo for the web needs your phone on and alive in order to sync your messages, you can imagine the fear should you use it regularly and your phone’s battery run out of juice. 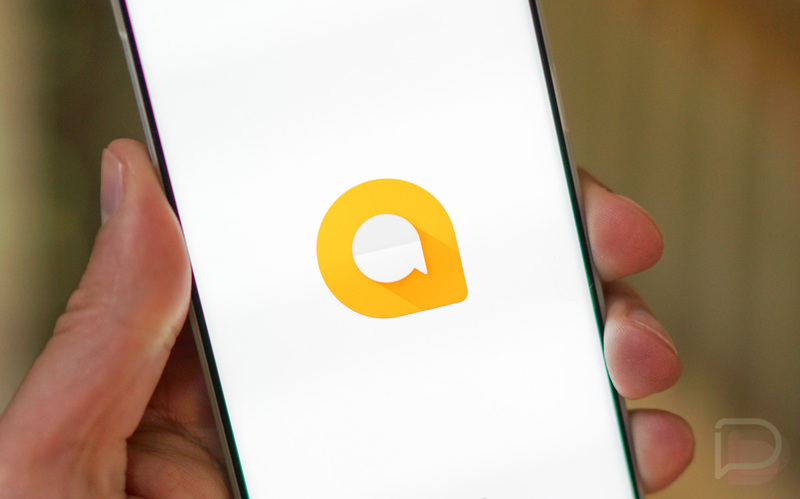 With a dead phone, your Allo web experience doesn’t happen and your conversations stop. 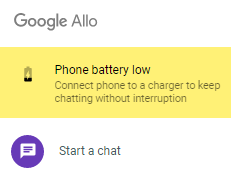 To help keep you connected, Allo for web has this neat little “Phone battery low” notification that pops up when your connected phone is about to die. We haven’t seen what the trigger is, but my guess is that the notification pops up around 15% or so on your phone. Thanks, Google, that’s super helpful.